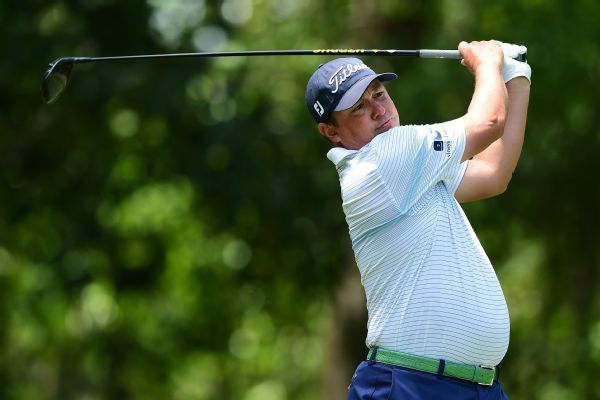 Jason Dufner, the 2013 PGA Championship winner, had two eagles on the way to a 6-under 65 and a 1-shot lead Saturday heading into the final round of the RBC Heritage. 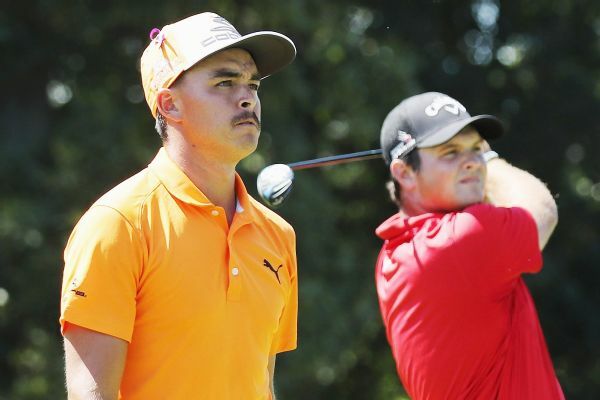 Needing a result of third place or better at The Barclays to claim one of the eight automatic spots on the Ryder Cup roster, Rickie Fowler will hope for a call from U.S. captain Davis Love III. 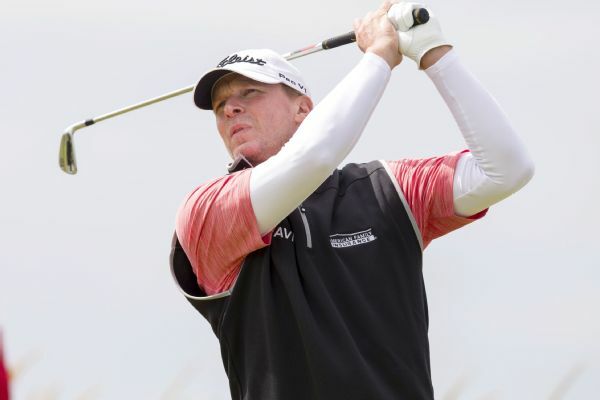 Graham DeLaet followed up his career-best 6-under 65 in the first round with a 67 on Friday to share the lead with Luke Donald midway through the RBC Heritage. 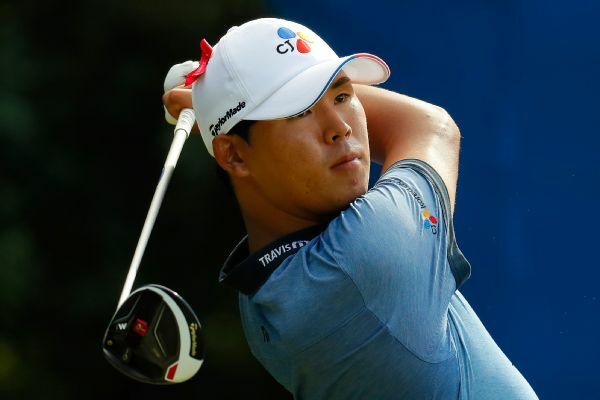 Si Woo Kim, 21, finished at 21-under 259 after a 67 to match the Wyndham Championship scoring mark and win his first PGA Tour title Sunday. Wesley Bryan, a South Carolina native who played college golf for the Gamecocks, closed with a 4-under 67 on Sunday to win his home-state RBC Heritage for his first PGA Tour title. Former world No. 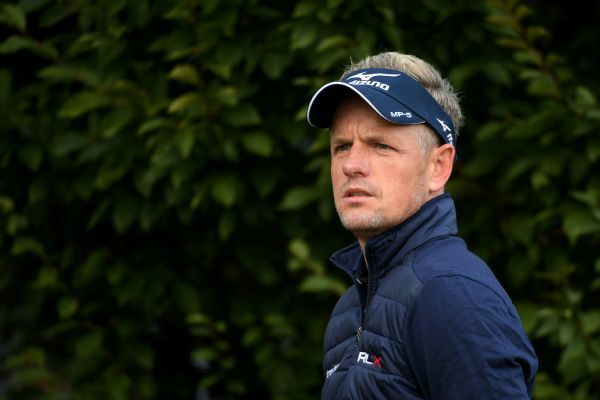 1 Luke Donald said he's stepping away from golf for now in the hopes of alleviating his back pain. Former World No. 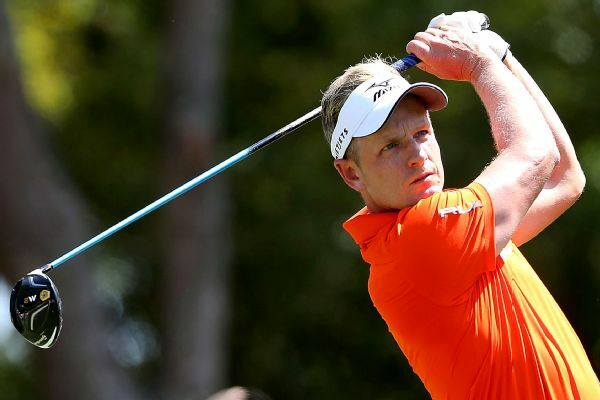 1 Luke Donald will not compete at next week's U.S. Open after failing to progress through qualifying.